Big crowds at the 26th and the 28th! Endorsed by the Island County Dems! Watch the Chair’s Debate Video! 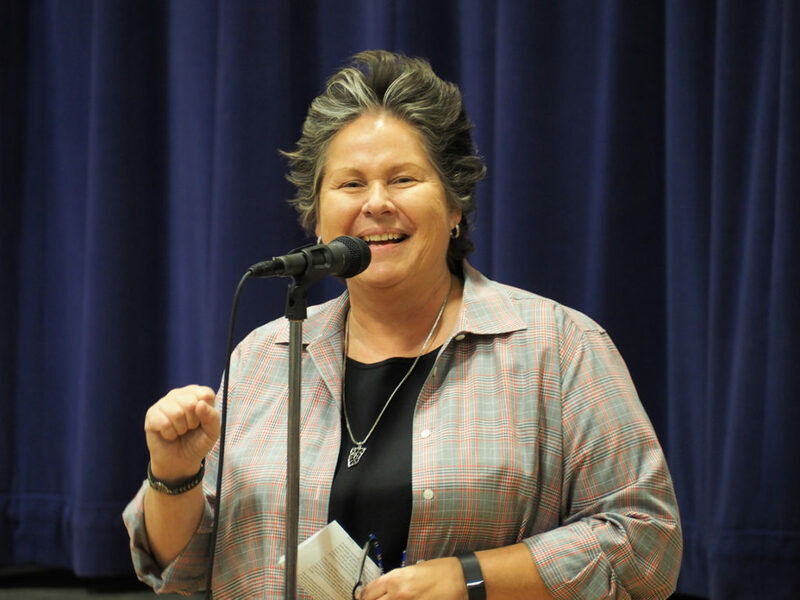 Tonight – 1/4 – Chair Candidate Debate in the 5th District! Starting the New Year at the 48th District Democrats! 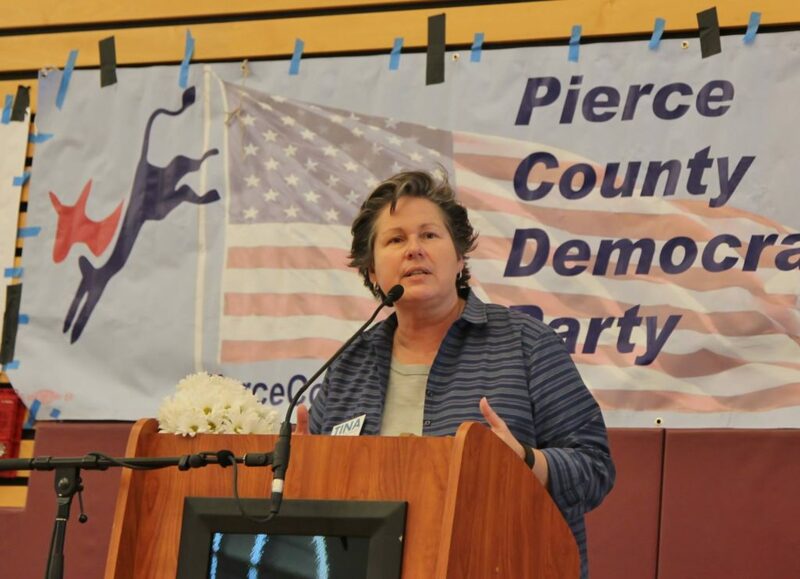 On Saturday, December 10th, Tina Podlodowski addressed the Pierce County Democrats in Tacoma and declared her candidacy for Chair of the Washington State Democratic Party. Watch Tina’s speech by clicking Play below.